accessible, resource-efficient solutions that meet people’s needs and improve their lives. Global leader Electrolux manufactures professional laundry equipment designed for reliability, low water and energy usage, long-life, and low running costs. Electrolux is constantly working on reducing the environmental impact of products and factories according to the strictest standards – while providing customers with best-in-class laundry solutions and innovations. 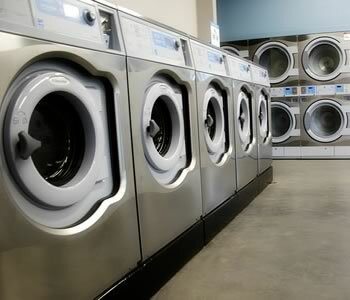 Electrolux commercial laundry equipment lines includes commercial washers and commercial dryers, flatwork ironers, wetcleaning equipment, and barrier washers for clean room applications. Laundrylux is renowned for exceptional service and superior laundry products and innovations. Parts and technical support are available for virtually every piece of equipment by simply contacting Justin Laundry Systems. When you purchase Electrolux commercial laundry equipment for your Laundromat or on-premises laundry, you are making a smart business decision and investing in the future success of your operations.